In the last 20 years of criminal law reform, a common argument made against laws relating to violence against women in India has been that women misuse these laws. The police, civil society, politicians and even judges of the High Courts and Supreme Court have offered these arguments of the "misuse' of laws vehemently. The allegation of misuse is made particularly against Sec 498A of the IPC. Domestic violence and abuse by spouses and family members are complex behaviors and the social organization of courts, the police, and legal cultures systematically tend to devalue domestic violence cases. 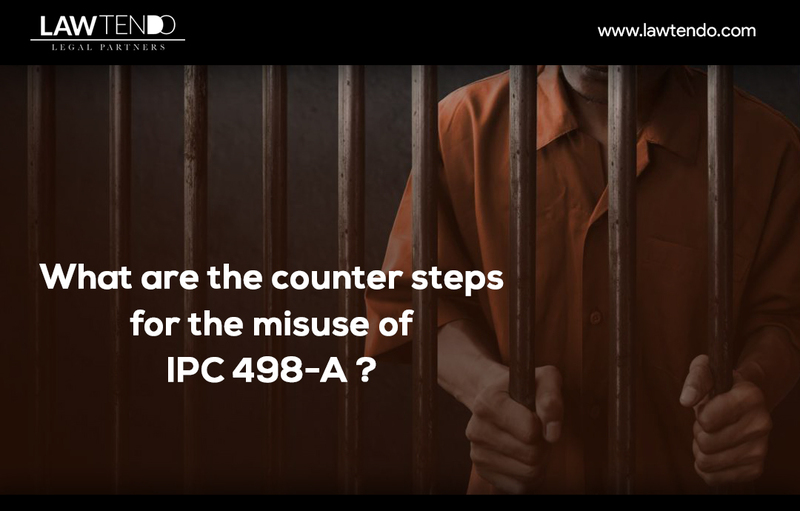 Sec 498A was introduced in the IPC in 1983 and the reforms of the past 20 years have not been adequately evaluated at all by the government with respect to their deterrence goals, despite the institutionalization of law and policy to criminalize domestic violence. The perspective of the state and its agencies need to change from that of protecting the husbands and in-laws against potential "misuse" of the laws of domestic violence to that of implementing their real purpose – to recognize that such violence is a crime and protect women who have the courage to file complaints against their abusers. Misuse of Section 498A in Modern World: A violation of this section, its goals, and its aims is on the rise with the woman frivolously making false allegations against their husbands with the purpose of getting rid of them or simply hurting the family. The abuse of this section is rapidly increasing and the women often well- educated know that this section is both cognizable and non-bailable and impromptu works on the complaint of the woman and placing the man behind bars. This section was made keeping in mind protection of the married woman from unscrupulous husbands but is clearly misused by few women. 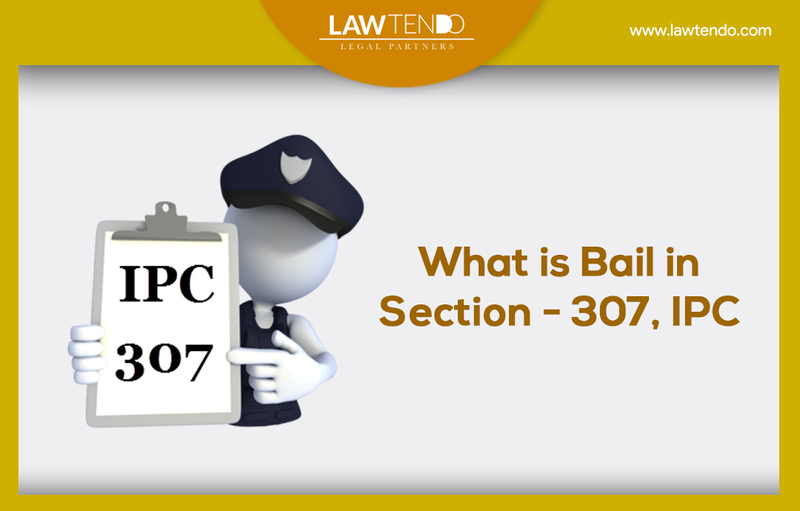 After getting 498A and once you are in regular bail, your first job is to dispose of the false FIR of 498A IPC as early as possible. Please note that since it the business of some corrupted lawyer also, they will always try to make it delay and try to make you understand that you don’t have any option other than to make mutual divorce by giving a lot of money. Please don’t listen to them. To seek help contact Lawtendo. Women use the weapons called Section 498A and Dowry Act to file a false complaint so as to attack their husband. Section 498A of the Indian Penal Code is a provision under which a husband, his parents, and relatives can be booked for subjecting a woman to cruelty to meet their unlawful demands (dowry). 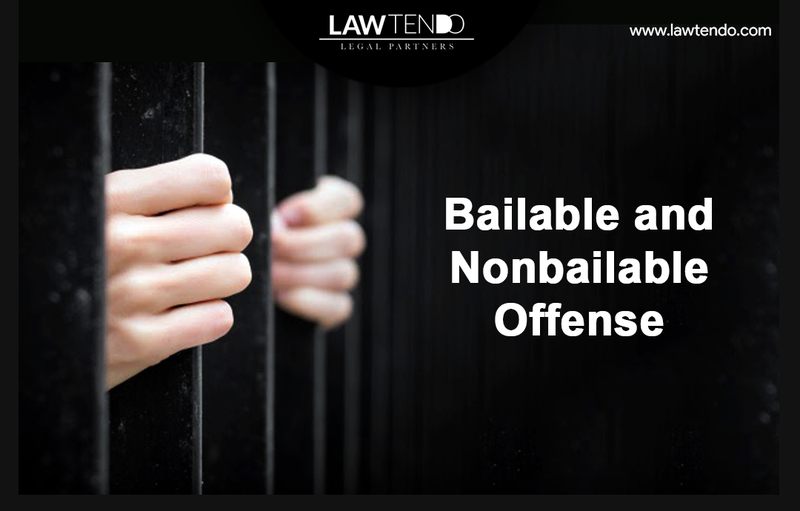 Generally, the husband, his parents, and relatives are immediately arrested without sufficient investigation and put behind bars on non-bailable terms. 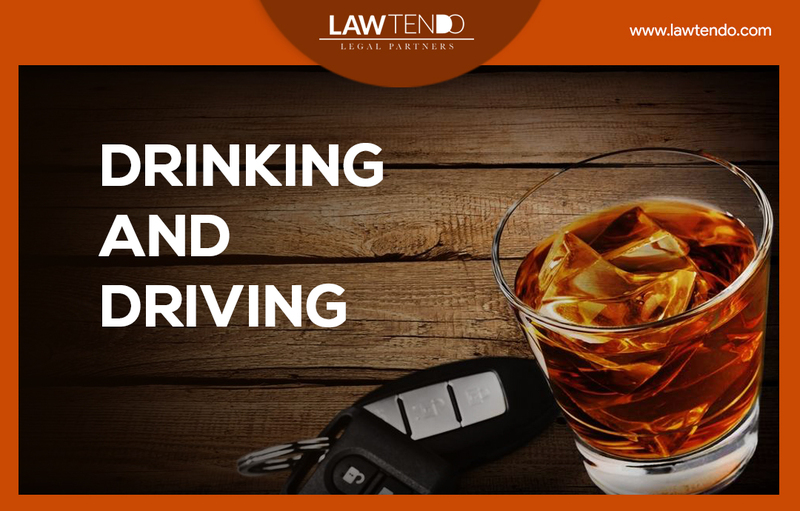 Even if the complaint is false, the accused is presumed to be guilty until he or she proves innocence in the court. The maximum punishment if proven guilty is imprisonment for three years. Record all conversations (voice, chat, email, letters, etc.) with those threatening and keep the originals in a safe place. It is advised not to produce the original evidence before anyone. Collect evidence to prove that you have neither demanded dowry nor have taken it anytime. This evidence will be fruitful in the time of getting anticipatory bail or notice bail from the court. How the case turns out would totally depend on which state the case is lodged. Different states have different mechanisms to deal with the problems of false cases. For example, in Delhi, Punjab, Haryana and Rajasthan the complaint would first be referred to CAW Cell (Crime Against Women Cell)/ Mahila Thana). Where attempts would be made for Settlement between husband and wife. And if no settlement is reached, the case would be converted into FIR. At this stage or even before, you can seek Anticipatory Bail or Notice Bail for all your family members to protect them from arrest. In Uttar Pradesh/ Uttaranchal, the FIR would be promptly registered but you would get 30 days to settle the case in mediation center. By which time most people obtain stay on the arrest from High Court. In Bihar/ Jharkhand, the situation is very bad, people are arrested without verification, and also getting Anticipatory Bail is very difficult. Lodge a complaint to your nearest police station, detailing about blackmailing, her false allegations, and her unbearable behavior. Request in your complaint that police should take necessary actions to stop her from making threats and abuses immediately, also tell the police verbally and in writing along with available evidence that you are facing blackmailing and threats and mental torture from your wife and/or her family, as the case may be. Filing such a complaint early on can save you from a lot of trouble later on if you are the first one to file this. Police don’t easily write down the complaints of men. Also, how the complaint is drafted is critical. This is why consulting a lawyer with experience in such matters before approaching the police is a good idea. Get your complaint drafted by a trial lawyer if possible. If the police refuse to register the complaint, seek the help of a lawyer again. They will be able to make the police register the complaint. Police itself sometimes provoke the wife to register a false complaint against the husband, the reason being the greed of taking bribe later. If the police reject to file your complaint you can write a complaint letter and send the same to the SP/commissioner as the case may be and get a “receiving copy” of the complaint. If the police refuse to give you a receiving copy, you can send the complaint to the police station by registered post. The acknowledgment of which must be kept safe with you. Police have a higher chance of acting on your complaints after this. One of the common mistakes the victims of a false 498A complaint do is to try to manage the whole matter on their own and not involve any legal expert in the issue. This often leads to damaging their own case. So, it’s always better to engage a legal expert such as a lawyer to advise you on the matter and if possible do the leg work as well. A lawyer will surely understand the matter better than you. Check out www.lawtendo.com to get some quick advice free of cost on a call. If your wife has left your place after all the blackmailing and threatening, you can file RCR (Restitution of Conjugal Rights) mentioning the conditions that she should agree on before she starts living with you again. Despite all this, if you decide to pay and compromise then do not pay all the money till High court or Supreme court have given the final order of compounding the IPC 498A and all offense including the divorce decree. This is where your lawyer’s role in negotiations will be critical. You should get the settlement conditions agreed by both parties in writing (in the same agreement) including her and her family members. Also get them to file A court statement under IPC-156 that they will not challenge this order in higher courts and that they will take back all the cases filed against you and all your relatives in all the courts. They should get the final installment of money after all cases and proceedings are withdrawn and closed. Start writing letters to the media, human rights organizations, etc, telling them about the misuse of Section 498A. Use social media platform for reaching the mass. This will not give you legal relief but bring the attention of the society toward the misuses of the law.